Where does Life come from? Are we just one link on a long evolutionary chain? Are we just glorified pond scum on the way to becoming fertilizer or are we made in the image of God? 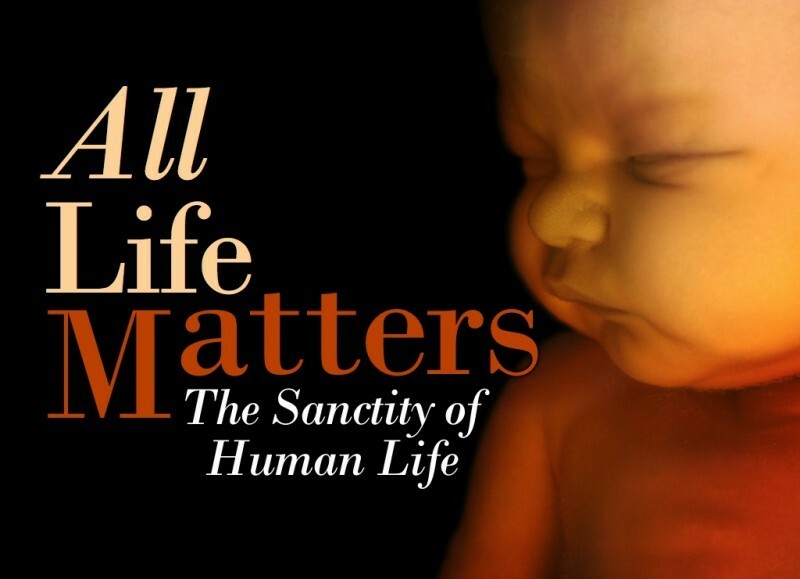 The answer to that question has everything to do with what value does human life have, if any? In this message we make the argument that mankind is indeed created in the image of God and therefore ALL human life has great value, not based on usefulness, intelligence, talent, or any other characteristic. We have value because our Creator gives us value, and we as humans are commanded by our Creator to value other lives as well our own.